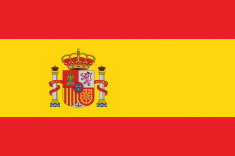 Spanish is the world’s third most-widely spoken language, after Mandarin Chinese and English and ranks second in terms of the size of the population of native speakers. Over 470 million people in 21 countries across five continents speak Spanish as their first language and many more speak it as a second language. This diversity, both in human and geographical terms, offers students of Spanish a wealth of opportunities for their future. 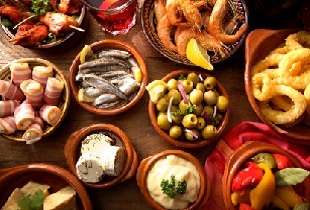 Spanish is a subject that links well with ALL other subjects. The main objective of Spanish is not only to learn to communicate with other people by using this language, but also to learn about Spanish and Latin American culture and their way of life, consequently enriching the life of our students. 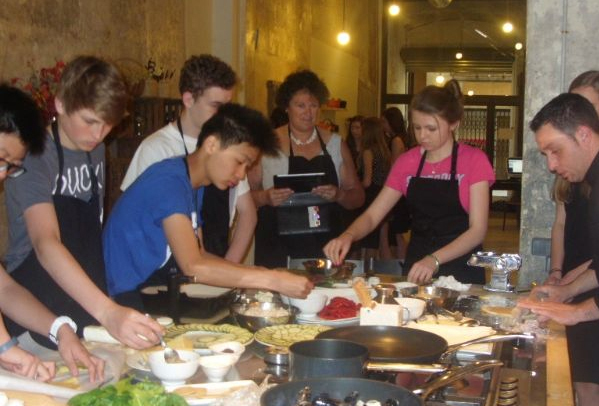 Spanish lessons at Kimbolton School strive to be communicative, involved and entertaining. We believe that by stimulating a lasting interest and enjoyment in the Spanish language and Hispanic culture, students enter an atmosphere where they wish to learn. Students are provided with the preparation to exploit the benefits of working, living and travelling abroad. The Spanish Department aims to provide an outstanding instruction in this beautiful language, while instilling an appreciation for the rich cultural heritage and diversity within the Hispanic world. Students start to learn Spanish at the beginning of the First Form and they are introduced to the Spanish language and Hispanic culture. The course-book ‘Listos’ (1, 2 and 3) is used. At the end of the Third Form, when they do their GCSE choices, students can opt for IGCSE Spanish and it has been proven as a very popular option as the number of students opting for Spanish to IGCSE is high. The main text-book use is ‘Spanish Cambridge IGCSE’, but other resources complement this book. Students in the Fourth and Fifth Forms also have a weekly lesson with our Spanish Language Assistant to develop their communicative skills further. Candidates listen to a number of recordings and answer questions testing comprehension. Write a few words in Spanish. Respond to questions by writing 80-90 words in Spanish. Respond to questions by writing 130-140 words in Spanish. 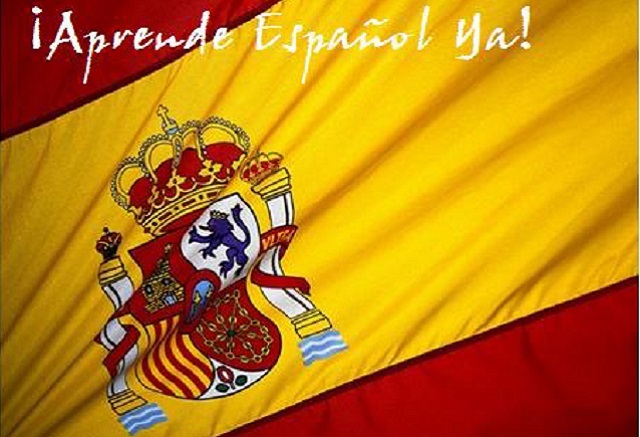 The A Level Spanish course is academically rigorous, but we also aim to develop a real enjoyment and enthusiasm of Spanish language and Hispanic culture in our students. At L6 students begin by consolidating language learnt previously. The objective of the course is then to develop students’ understanding in a wide range of topic areas; some areas are similar to GCSE, but are covered in greater depth and some new. They also start to study Spanish literature and cinema and then later they concentrate on the study of two literary texts or one literary text and a film that they will carry on studying during U6. Also during U6, students continue to study topics which bring a deeper knowledge and understanding of aspects of Spanish contemporary society and culture. Material is drawn from a variety of authentic sources including newspapers, magazines, the internet, films, television and books. Linguistically, during the two-year course, students will broaden their vocabulary and build a solid knowledge of grammar so that they can become confident in expressing themselves both verbally and in writing. A listening assessment based on some recordings. Students will respond to comprehension questions based on a variety of contexts and sources. A reading assessment based on a variety of text-types and genres where students will have to respond to comprehension questions. An unseen passage to be translated from Spanish to English. Students translate an unseen passage from English into Spanish. Students must write an extended response on either two literary texts or one literary text and one film. Students discuss one Theme based on a stimulus. Students present a summary of the key findings of the written sources they have used for their research and answer questions on this. They then have a wider discussion on their research. The Spanish Department gives high priority to the development of trips and activities outside the classroom, to enhance and promote what is learned within the programme of study. The Department organises every year a trip to Spain or Latin America – open to all students – as we believe that these trips provide students with cultural development. It widens their cultural horizons and encourages an appreciation and understanding of other cultures and customs. It also fosters the development of invaluable social skills and provides many opportunities for the students to take responsibility away from their parents. These are skills that will be very useful for their adult life. It also enables students to experience at first hand the cultural traditions of a wide range of peoples from around the Spanish-speaking world. The Department uses this opportunity to promote understanding and tolerance to good effect and awareness about the conditions of life of people in these countries. The Spanish Department and its students have travelled to Barcelona, Cuba, Andalucía and Ecuador/ the Galápagos Islands. Spanish play performed by the Onatti Theatre Company for all students learning Spanish at the school. Some recent plays were: “Fuera”, “Mi padre no me entiende”, “El visitante desconocido” and “Mi primera cita” which were thoroughly enjoyed by students, teachers and parents alike. Spanish Cooking, Music and Dancing Day for First and Second Forms. Spanish conferences and shows for Sixth Form students in London. Please click here to see photos of trips and other cultural activities.